THE results of applications for discretionary Primary 1 places were released last week, and the success rate this time was the lowest in 19 years. Of 57,800 pupils competing for places, only 41.5 percent – or about 24,000 – were allocated a spot, down 1.1 percent from last year as the number of applicants increased by 4,200. The low success rate was believed to be due to the mainland children born in public hospitals – dubbed ‘anchor babies’ – before the zero quota system was imposed in 2013. Nervous parents went to their preferred schools as admission results were announced. 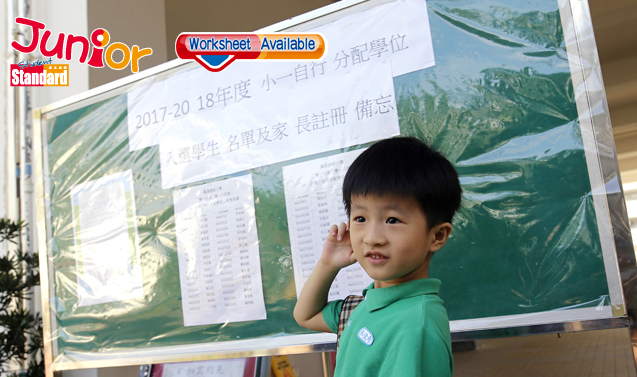 One man enrolled his .ve-year-old son in eight interest classes in a bid to increase the boy’s chances of gaining entry to La Salle(喇沙小學), an elite school. The father said his son got only 25 points in the points system, meaning a place was not guaranteed. By making him learn Putonghua and the violin, among others, the boy was supposedly more competitive. 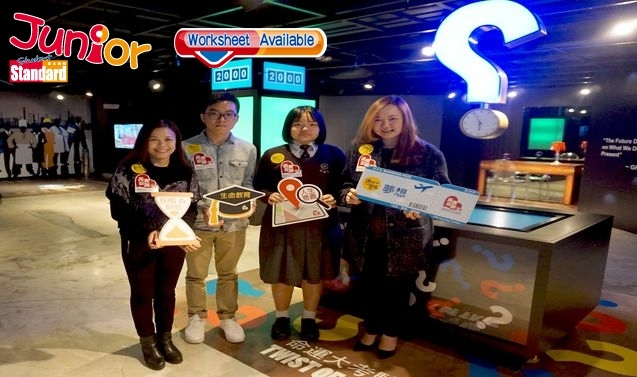 Competition for places in Sheung Shui schools was .erce as candidates included both local and anchor children. Mrs Wu, a mainlander whose son was born locally, said she was happy that he got a spot in Fung Kai No 1 Primary School (鳳溪第一小學). 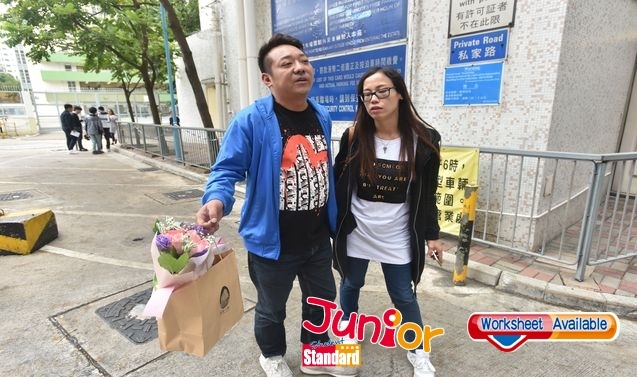 Hongkonger Mr Law, whose child failed to get a place at Fung Kai, admitted that the anchor children had a severe impact on places. The principal, Chu Wai-lam, (朱偉林) said the school had been fair to local and anchor children.